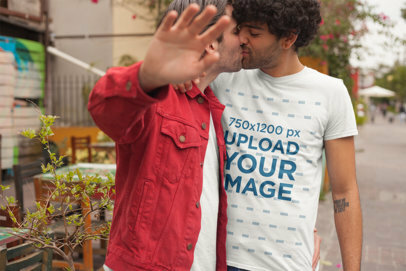 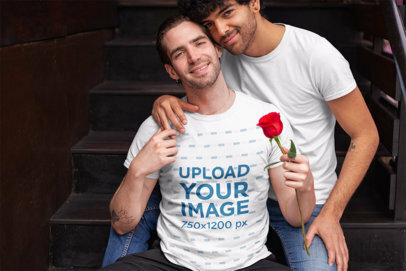 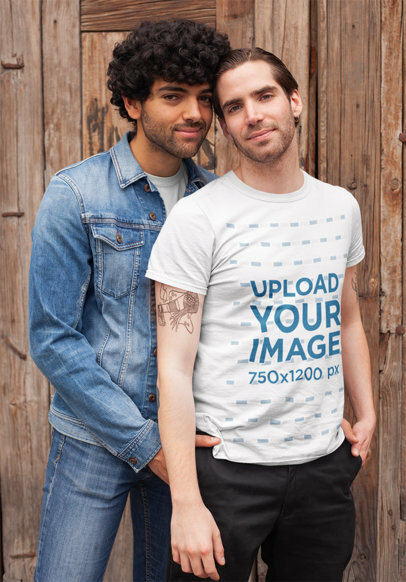 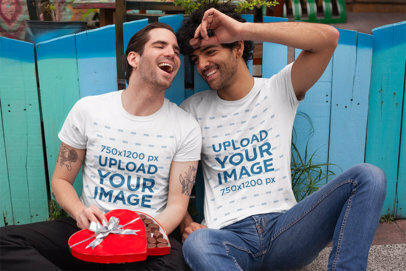 Create a beautiful visual to promote your latest romantic LGBT designs using Placeit's mockups! 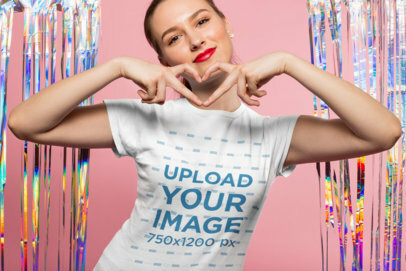 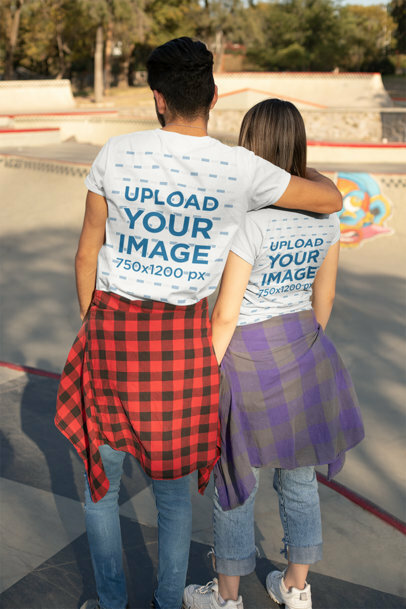 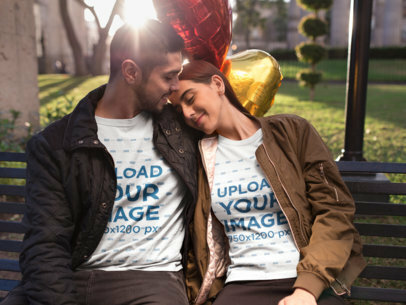 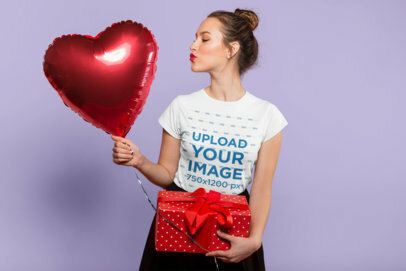 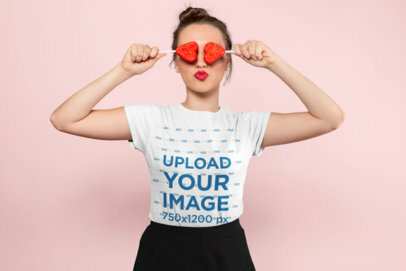 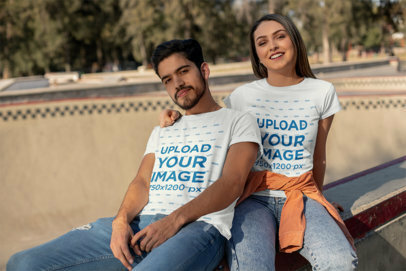 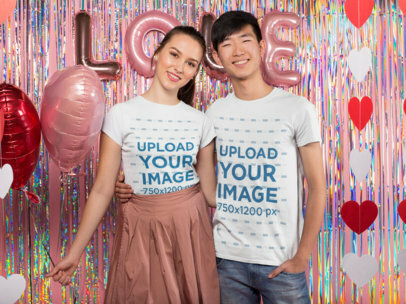 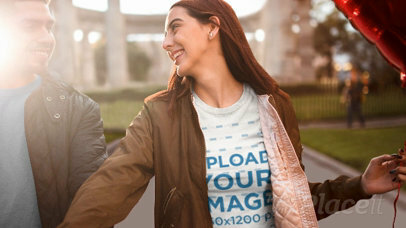 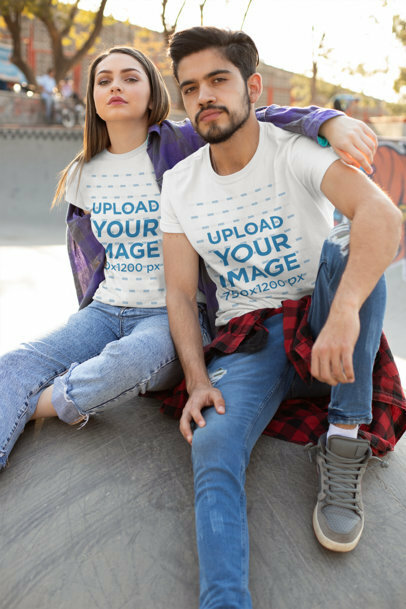 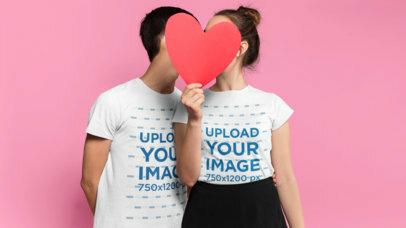 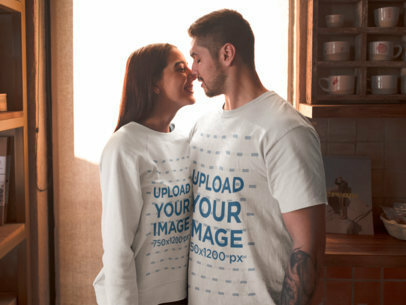 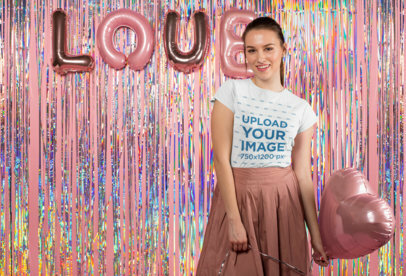 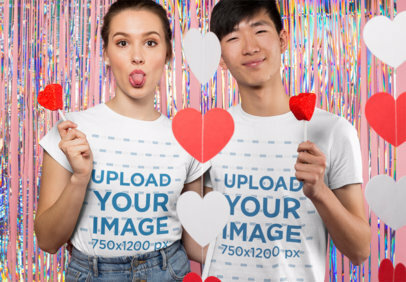 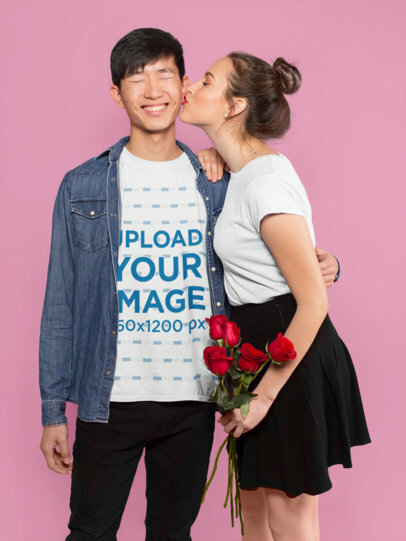 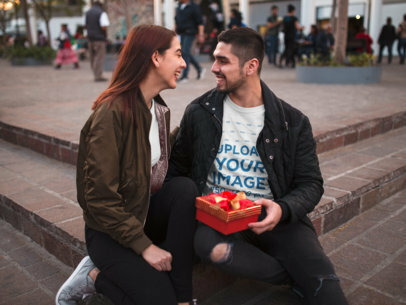 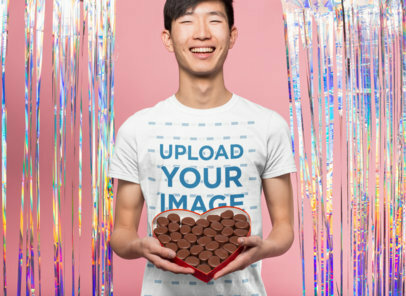 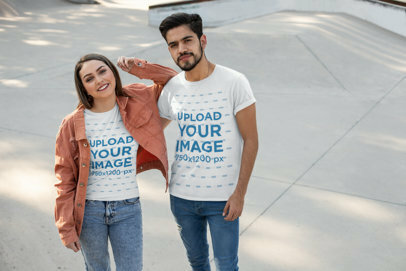 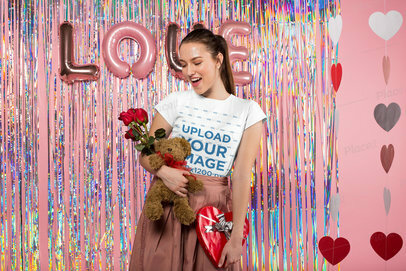 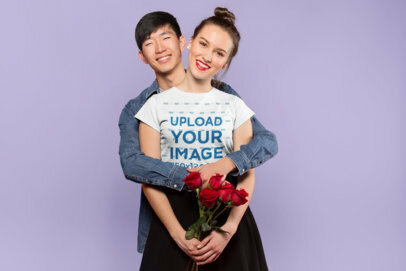 This cool image is a great choice if you are looking to give your Valentine's Day t-shirt designs a gorgeous image to match them. 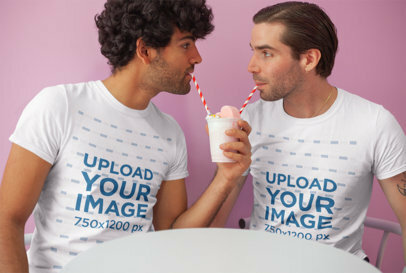 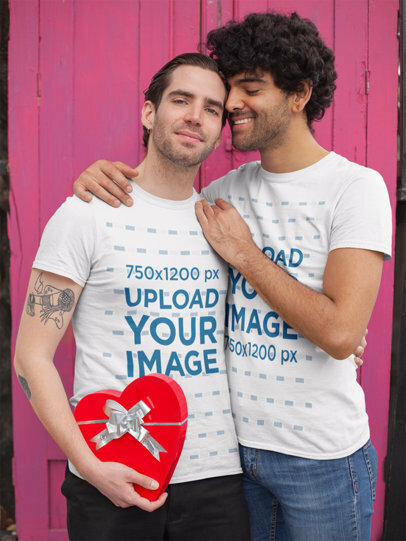 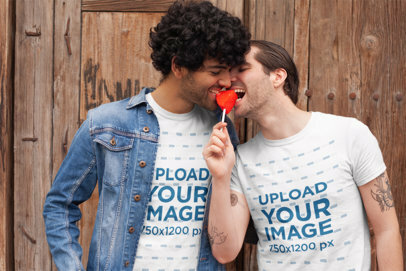 Start promoting your LGBT designs for Valentine's Day using beautiful mockups from Placeit!